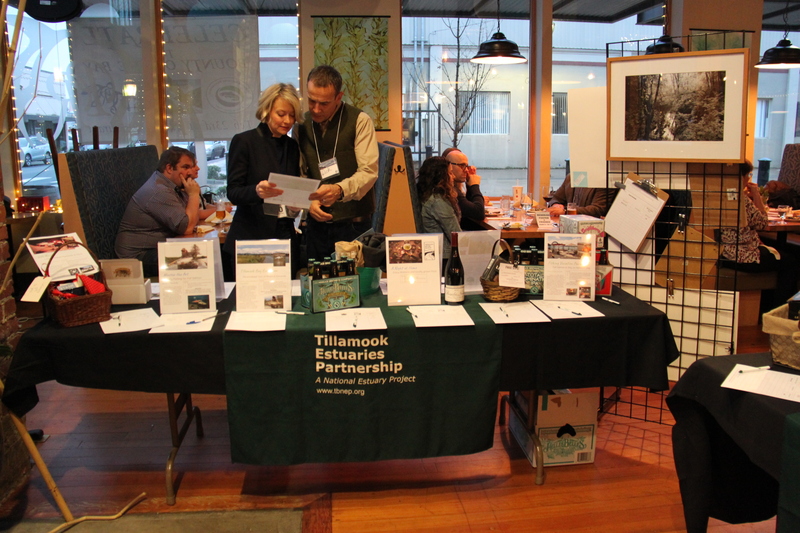 To celebrate its 25th anniversary, Tillamook Estuaries Partnership hosted a fundraising dinner ‘Celebrate the Bounty of our Bays’ on Feb. 23 at Pacific Restaurant to showcase the work we've been doing over the last two and a half decades. 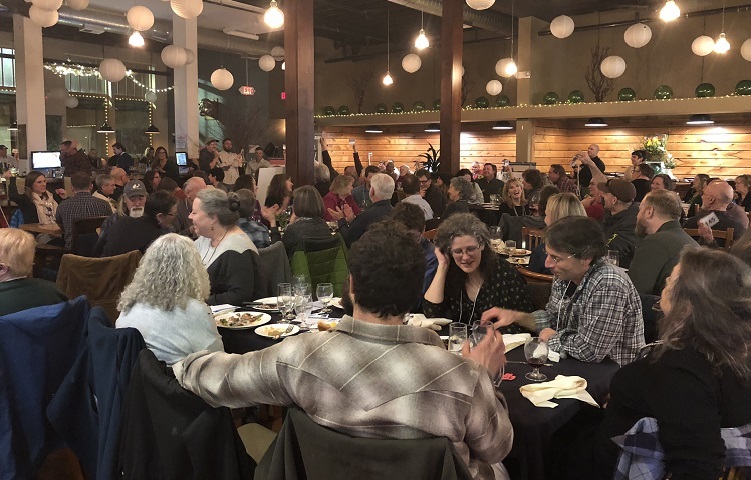 Traditionally, TEP has hosted a fishing tournament each year as its main fundraiser, but this year decided to switch it up and instead hosted a surf & turf dinner and silent auction and presented their 2018 Year in Review. 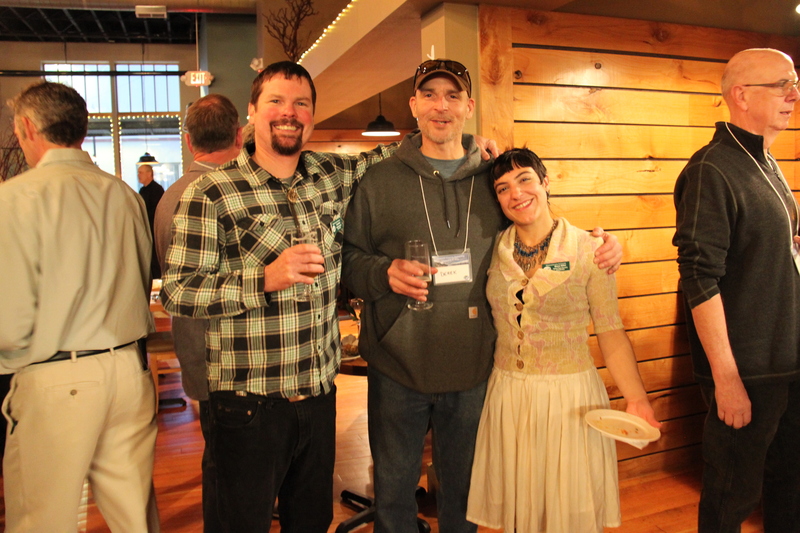 More than 150 people were in attendance and helped raise more than $29,000 for TEP’s different projects and programs that support clean water, abundant wildlife, healthy habitats and vibrant communities. 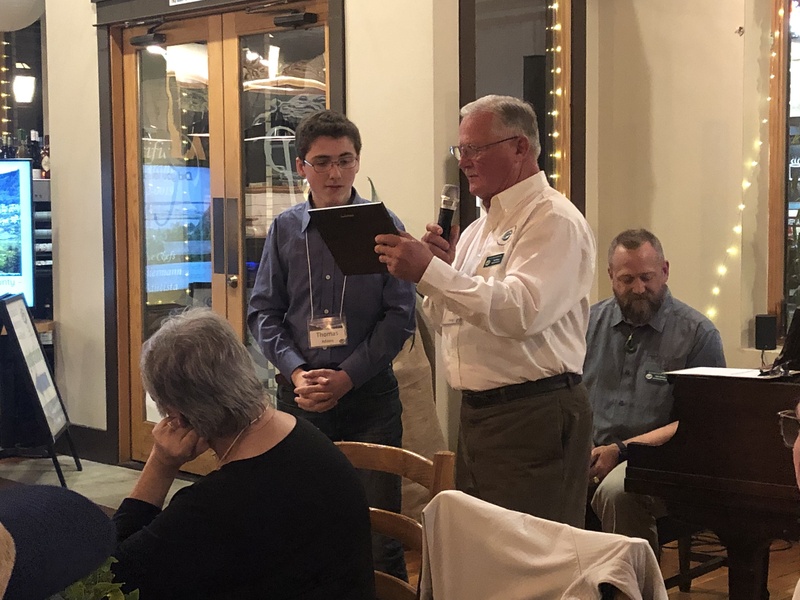 TEP also handed out two awards; Leo Adams was posthumously awarded the 2019 Jim Mundell Environmental Stewardship Award for his outstanding dedication as a citizen scientist in TEP's Volunteer Water Quality Monitoring Program. 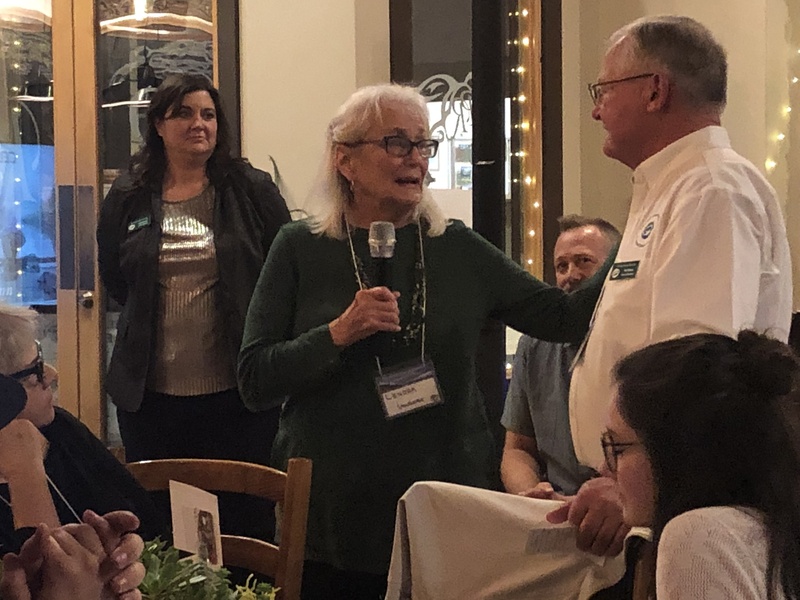 “Leo's years of service to Tillamook Estuaries Partnership programs created immeasurable results in our local community and made a lasting impression on the hearts of all he worked with,” Foster said. Leo also dedicated his time to TEP’s native plant nursery, education programs, and as a volunteer with many partner organizations. Leo passed away on Jan. 31 after a battle with cancer. The award was presented to his son, Thomas Adams. Lenora Lawrence was also recognized as the Guest of Honor. 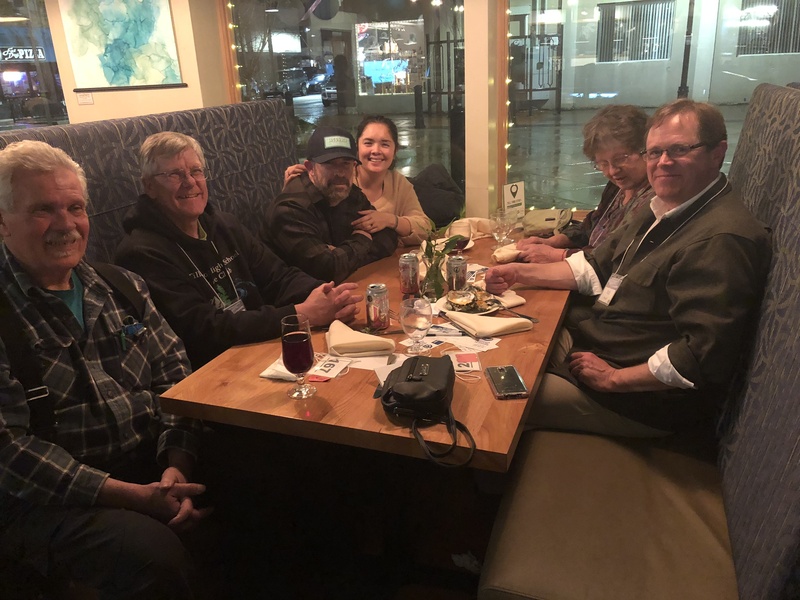 Lenora first started attending board meetings for what was then known as the Tillamook County Performance Partnership after she learned about the declining salmon populations in the mid-90s. Lenora's desire to take action led her to become one of 19 original board members. With a strong belief in the partnership's mission, Lenora dedicated herself to the work and helped guide TEP as it became a non-profit in 2002. Through the years she has been an integral part of the organization, dedicating much of her time to TEP’s environmental education programs, outreach events, and helping wherever she can. The evening was made possible thanks to generous sponsorships from: Pacific Restaurant; Pacific Byway Development Company; Visit Tillamook Coast; Headlands Coastal Lodge & Spa; Berkshire Hathaway; Pacific Seafood; Wood & Moore Construction Inc.; Oregon Coast Scenic Railroad; and the Tillamook KTIL family of radio stations. 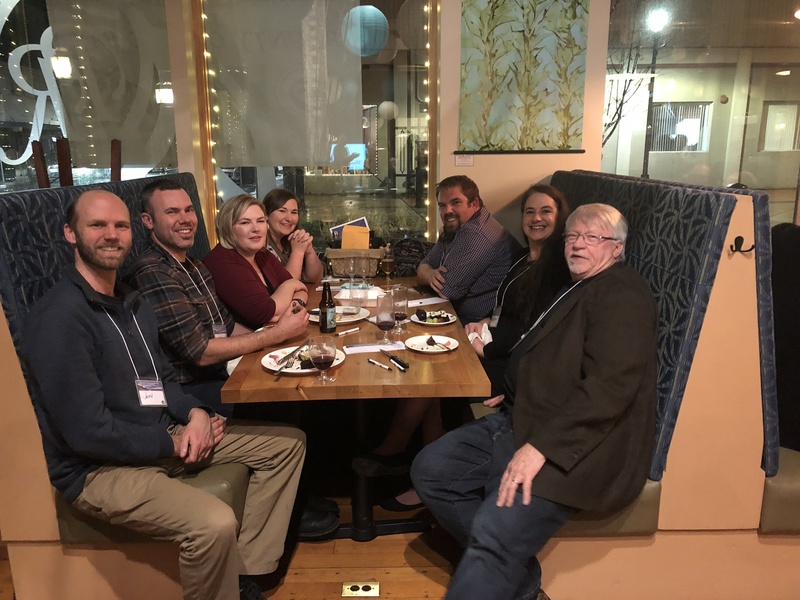 Marketing and promotions for this event are partially funded by Visit Tillamook Coast and the Econimic Development Council of Tillamook County.